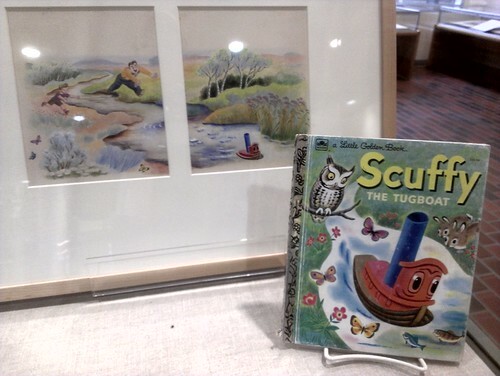 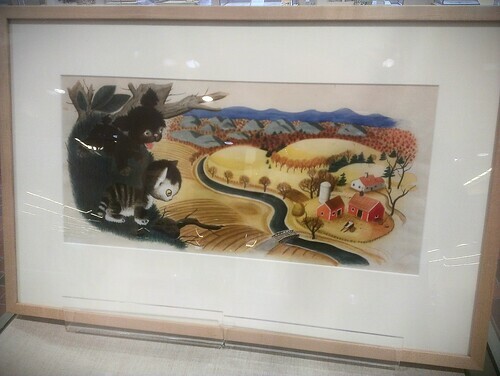 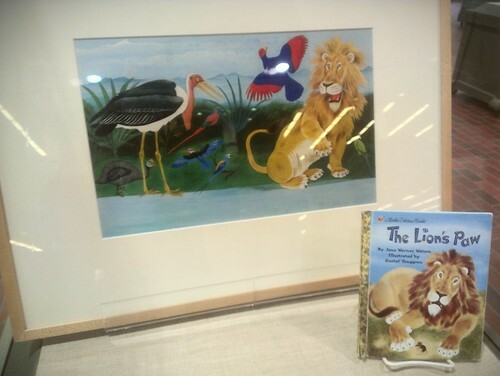 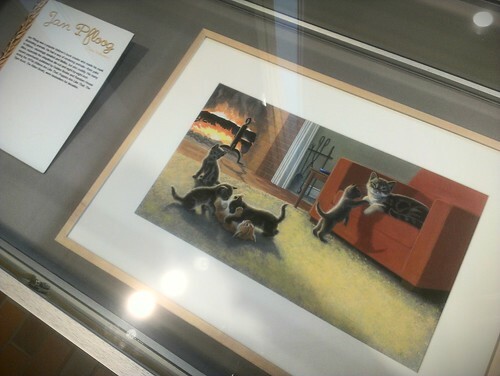 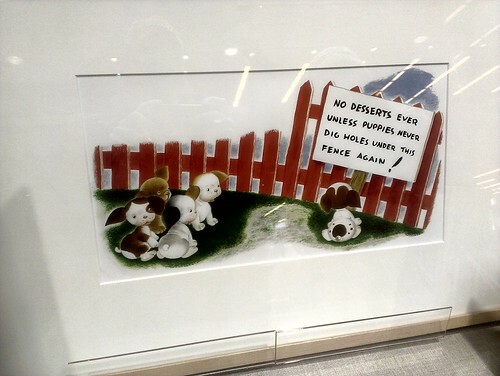 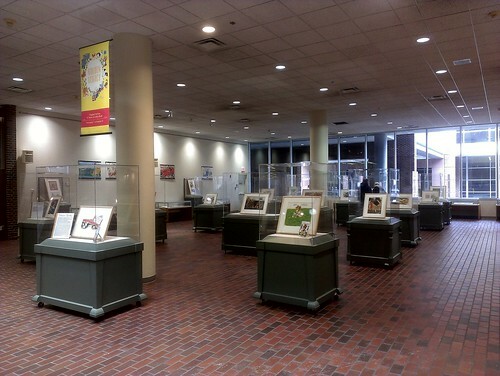 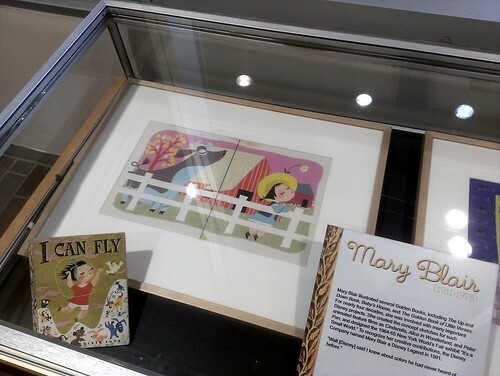 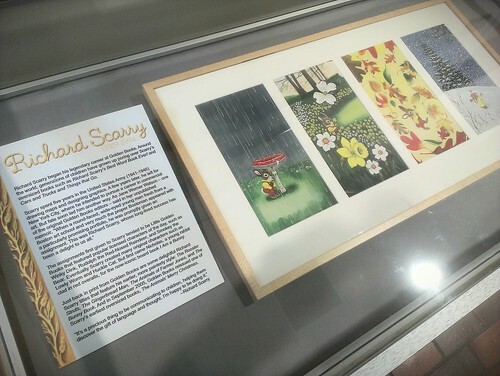 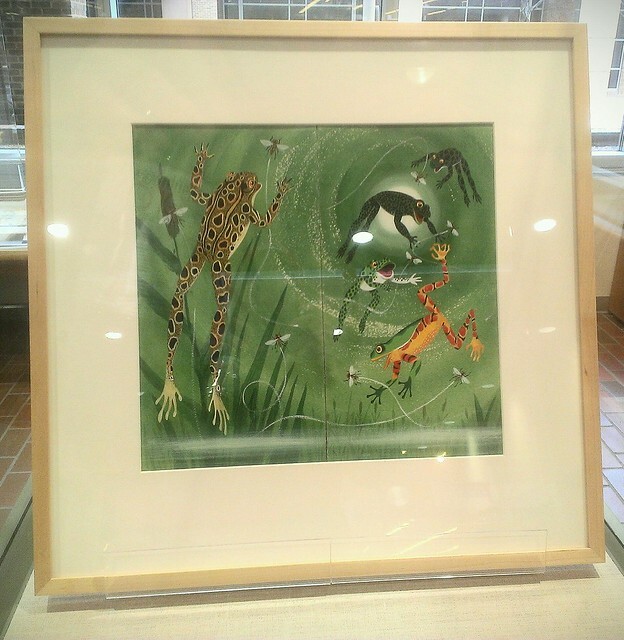 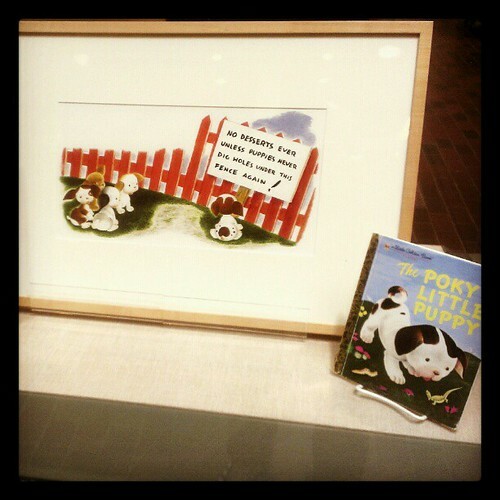 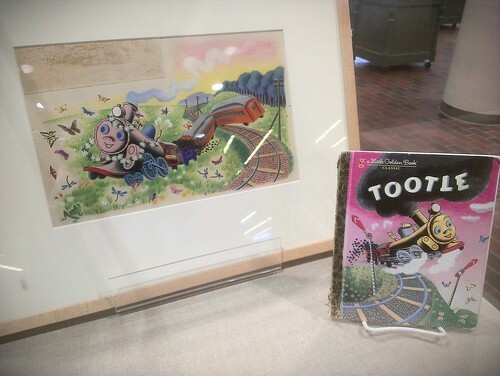 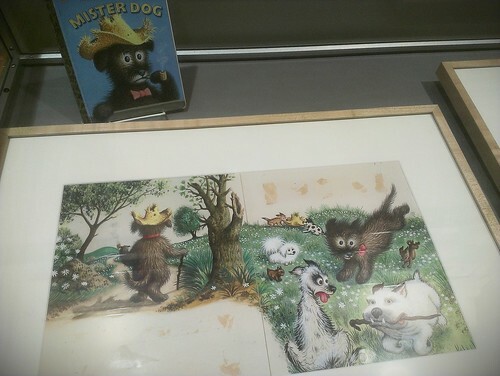 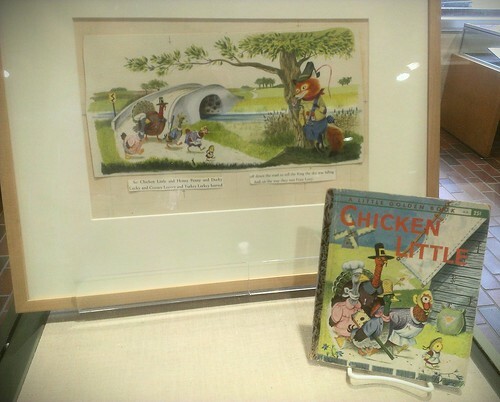 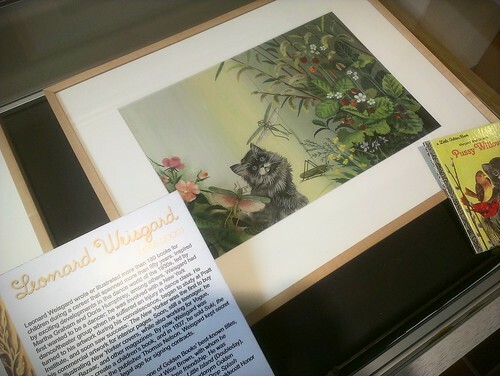 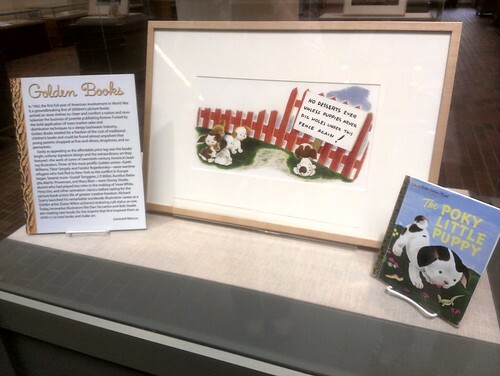 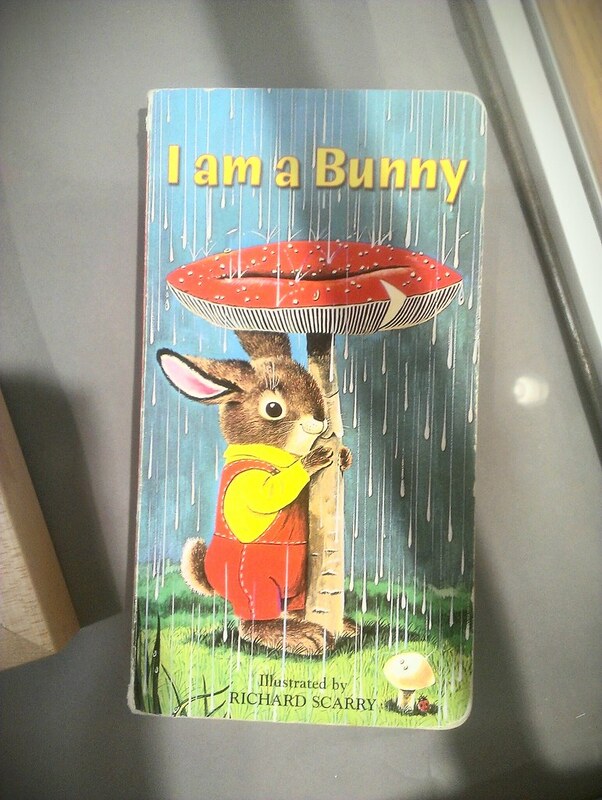 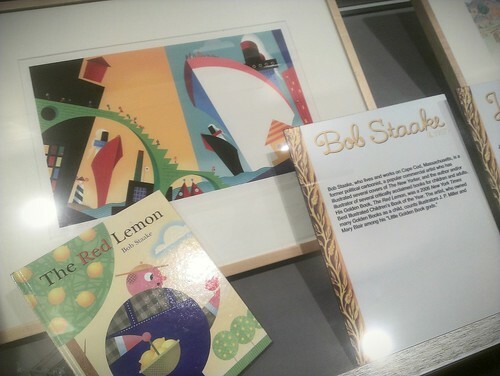 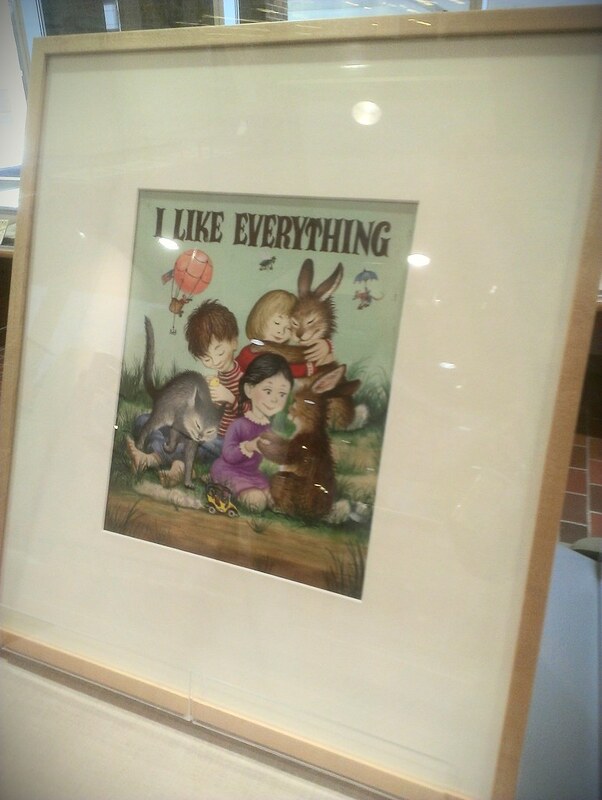 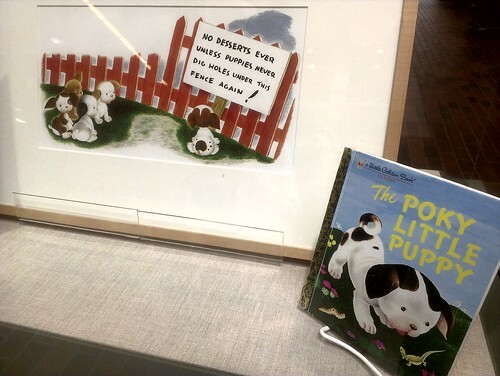 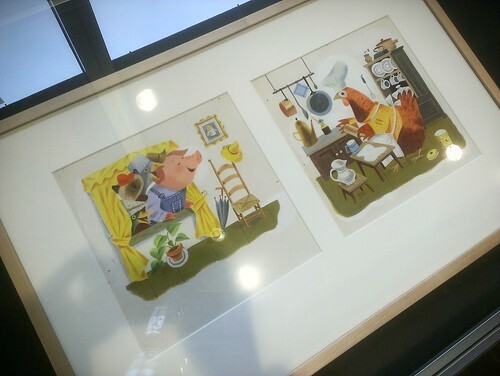 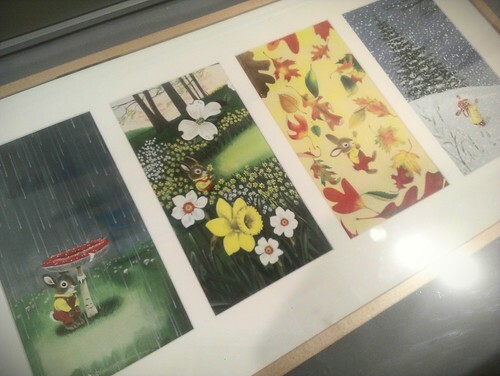 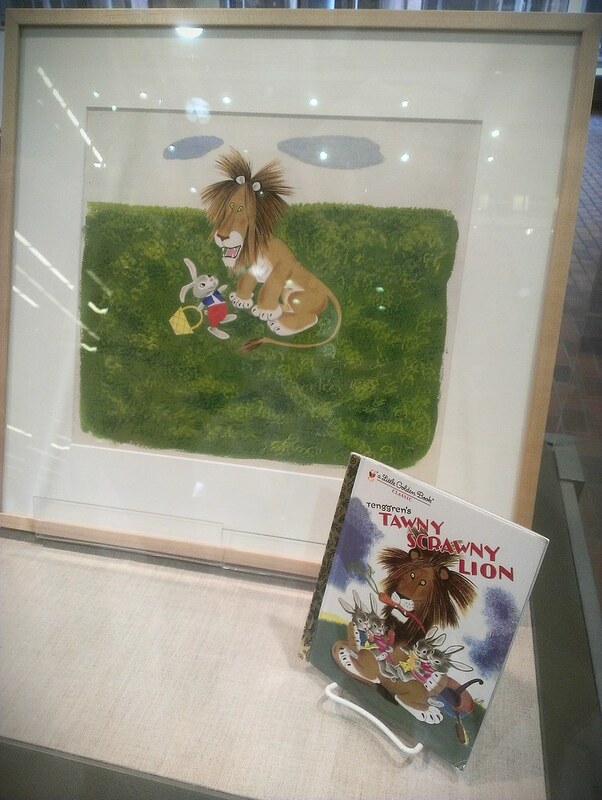 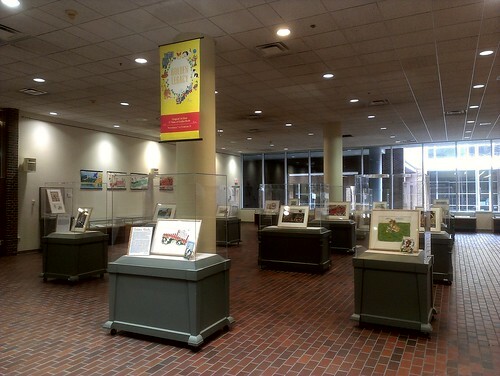 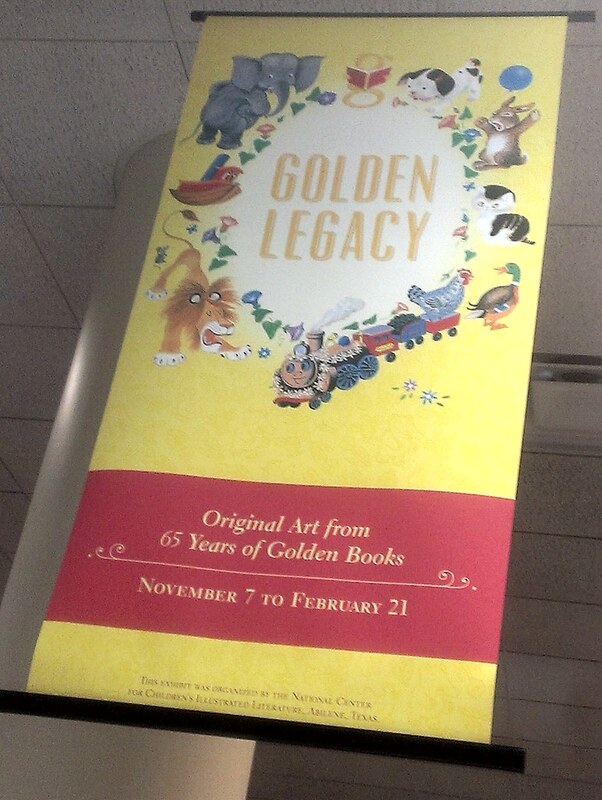 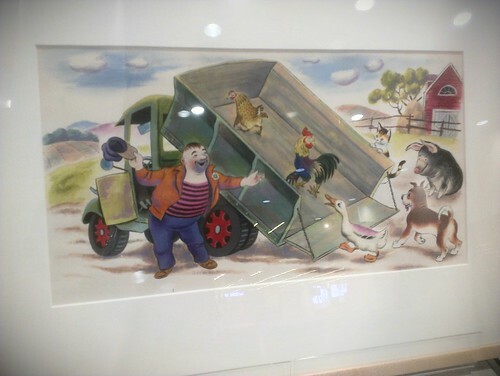 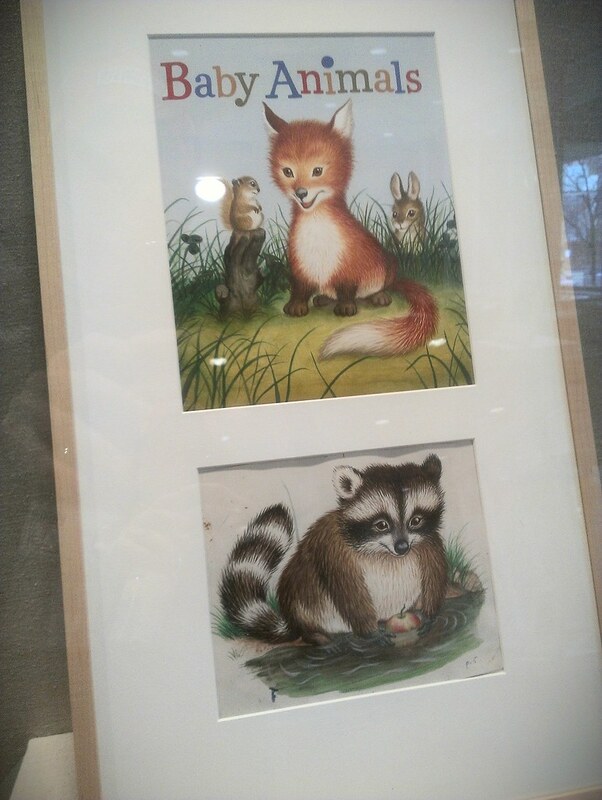 check out their exhibit, "Golden Legacy: Original Artwork from 65 years of Golden Books." 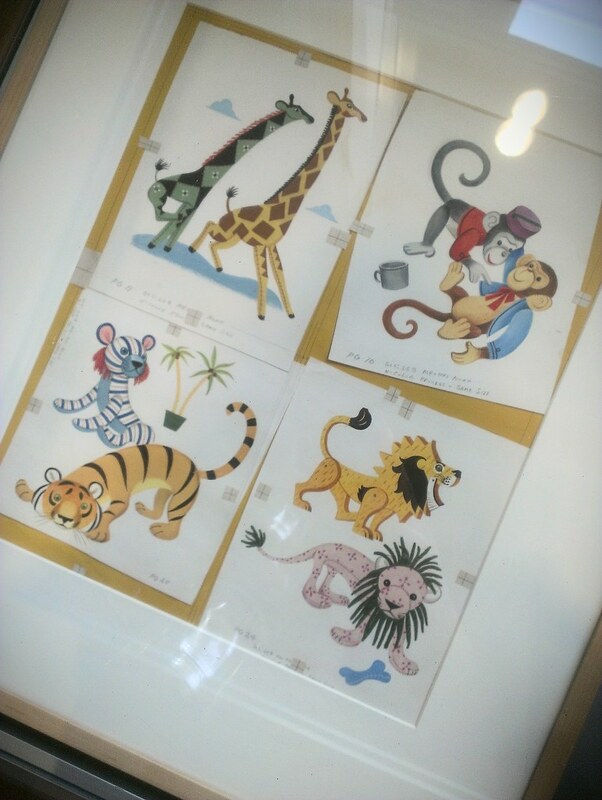 you back to your childhood. 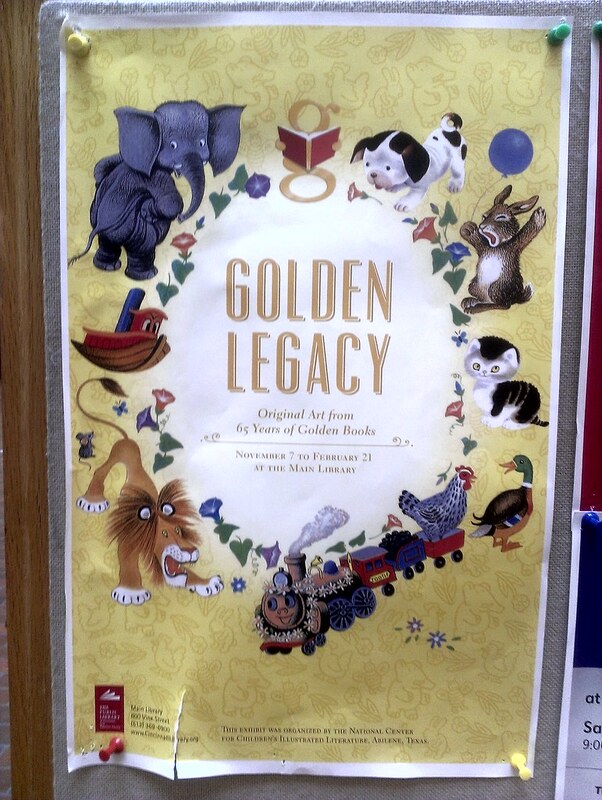 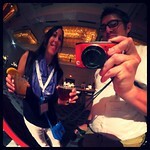 :) Click to see all the photos I took at Golden Legacy.